t*rexes and tiaras: 3 things I'm loving at the moment..
001: Things have been a little sparse for me lately in the podcast department, what with the addition of Netflix to my procrastination repertoire. But, with the addition of a new Fitbit which will store music or podcast files to listen to when I'm running, I've recently been on the lookout for something new. And this is amazing. 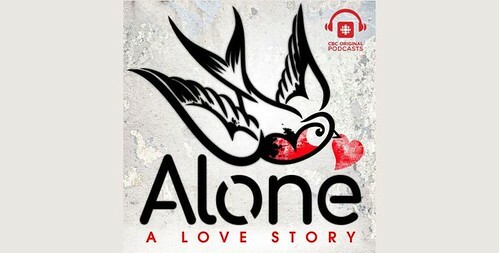 Alone: A Love Story is the brainchild of Michelle Parise, who talks about falling in love and then having the rug pulled out from underneath her happy Formica dining table, and how she begins to try and pick up the pieces. I love how she uses nicknames for everyone (I've always done this when talking about relationships) and her writing makes it easy to fall right into her story. 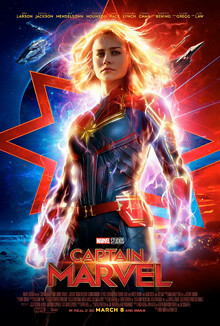 002: I went to see the long-awaited Captain Marvel a couple of weeks ago and it did not disappoint. I'm currently so excited for Avengers: Endgame and despite the news that it's going to have a more than three hour run-time, I'm still kinda hoping they'll run them both as a double-bill. I loved this movie though: so much great back-story for Fury and some great character development. I'm excited to see how Carol can help in the next instalment. 003: One for the local folks: I went to the opening night preview of Frankenstein last night and it was so good. The Wightman theatre is a tiny venue which you'd easily miss (next to Carluccio's in the town square) but they have a great programme of theatre and jazz and it's such a versatile space. 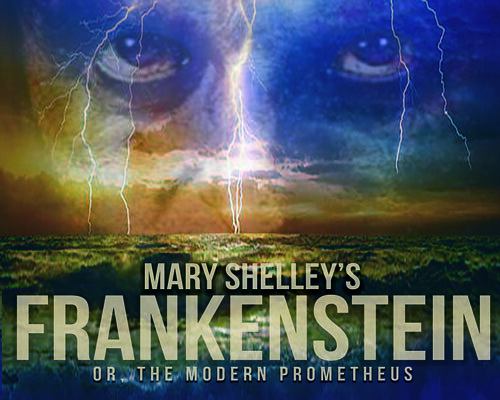 This adaptation of Shelley's gothic classic was performed by a relatively tiny cast, but that took nothing away from the show. If you're in the area, it's playing for the next week or so and you can find tickets here. It's nice you have found some things to enjoy! I've been enjoying The Sewing Bee and Neighbours at the moment and not much else!